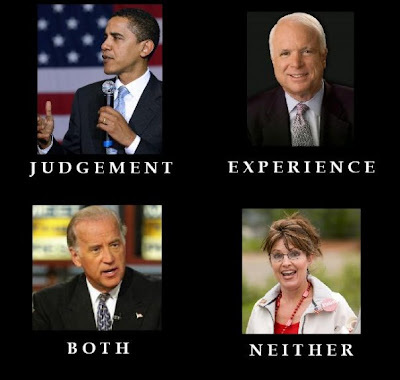 It's my contention that McCain simply doesn't have an A-team on his campaign. 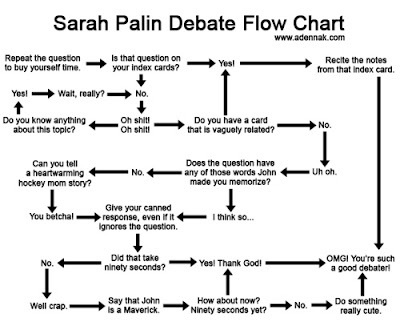 So when I'm not reading FakeSarahPalin at twitter.com, I look at things for my sister. 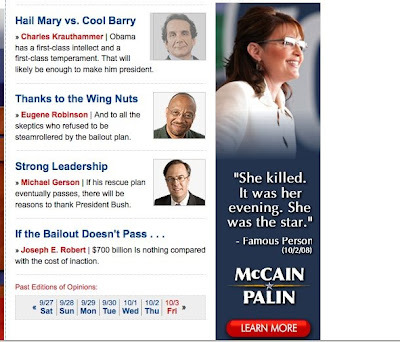 Note that the image on the bottom contains an actual web-ad by the McCain campaign.